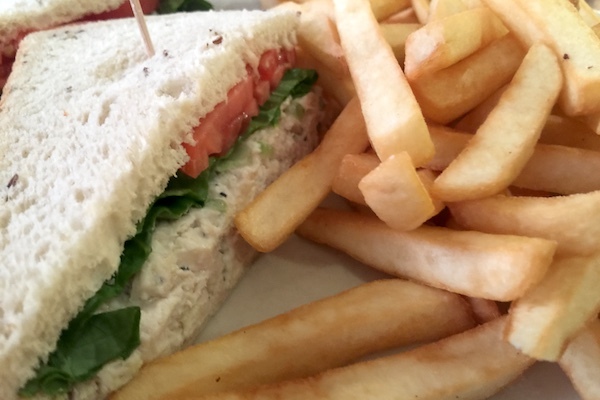 Pelican Diner & 4 Wings Sports Bar lunch review in Sebastian, Florida. 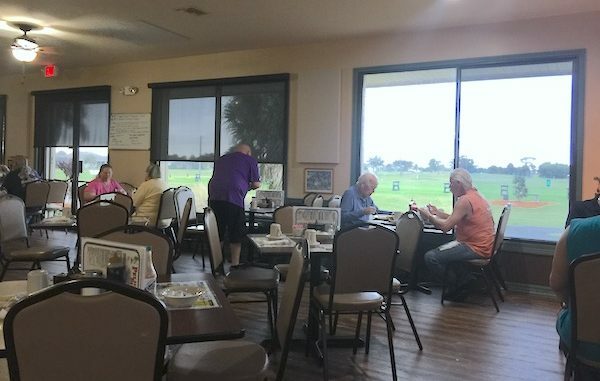 SEBASTIAN – The Pelican Diner & 4 Wings Sports Bar is an establishment that compliments the Sebastian Municipal Golf Course. Its casual theme seems to be the perfect fit. Formerly known as the Pelican Diner at its old location, this new restaurant & sports bar is serving everyone from golfers to residents. 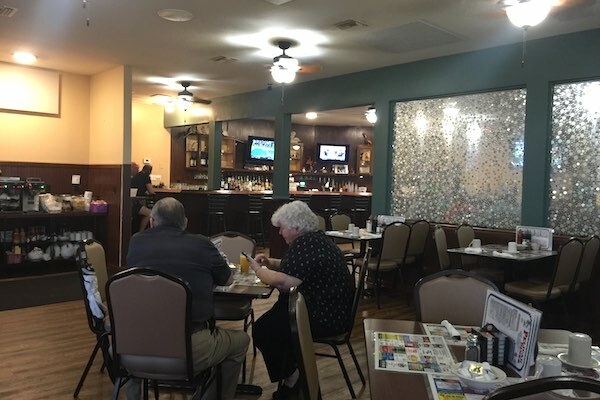 We have always enjoyed their breakfast menu, and their recent move appears to be a win for their landlord, the City of Sebastian. Pelican Diner is very busy on the weekends for breakfast. There’s usually a long wait, and sometimes the service can be delayed. It’s also common that they run out of food during their busy days. For this review, we decided to check out their lunch menu. 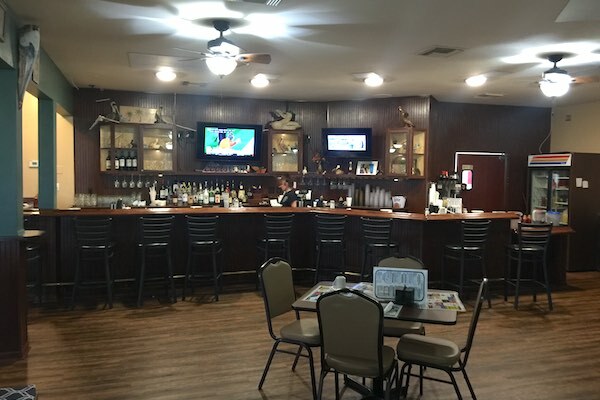 The atmosphere is pleasant, people were friendly, and the service was excellent. 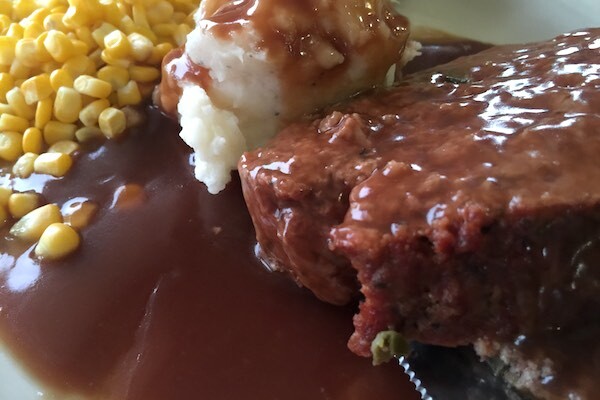 We asked about their Meatloaf, and our waitress said its made fresh daily. They usually run out, so that was my choice. My sides were mashed potatoes, corn, salad, and a dinner roll. The portion size was generous, and you can’t beat it for $6.95. 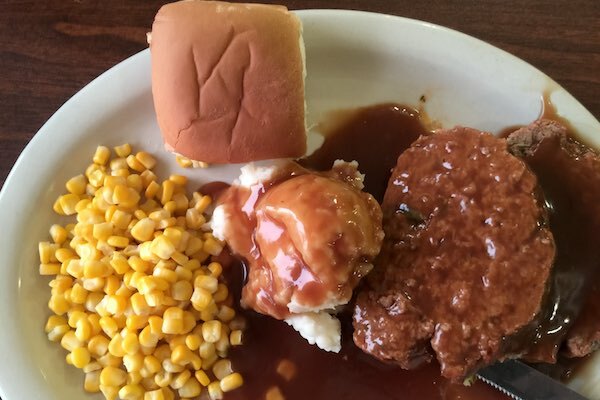 The salad was fresh, the gravy was hot, and the meatloaf was great. 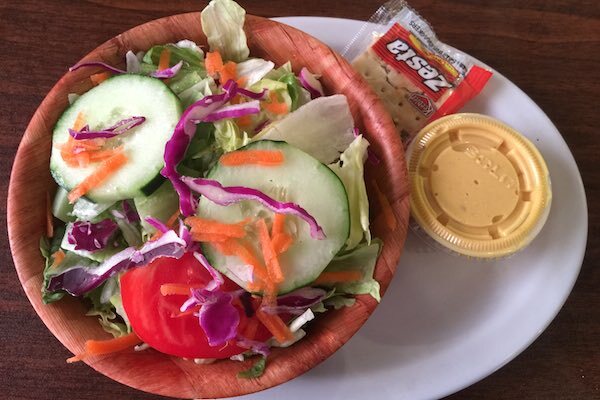 The salad was very fresh. The waitress didn’t let us know about their great specials. The dinner roll was a little stale, and the mashed potatoes were a bit cold. We could have sent it back but the hot gravy was used to warm the potatoes. Would we order the meatloaf again? Yes. We enjoyed it. 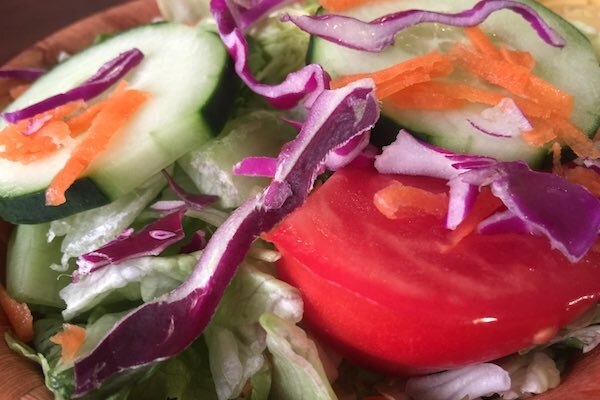 We also ordered the Chicken Salad Sandwich with lettuce, tomato, and pickle. I paid the upcharge of $1.25 for the fries, instead of chips. The chicken salad was a bit bland, but the lettuce, tomato, and rye bread were nice and fresh. The prices are very reasonable. Chicken salad at Pelican Diner. 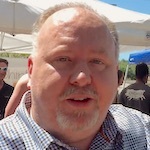 Sunday – Tuesday 7 a.m. to 5 p.m. (with limited menu 2 p.m. – 5 p.m.). Wednesday – Saturday 7 a.m. – 7 p.m. (with limited menu 2 p.m. – 4 p.m.). 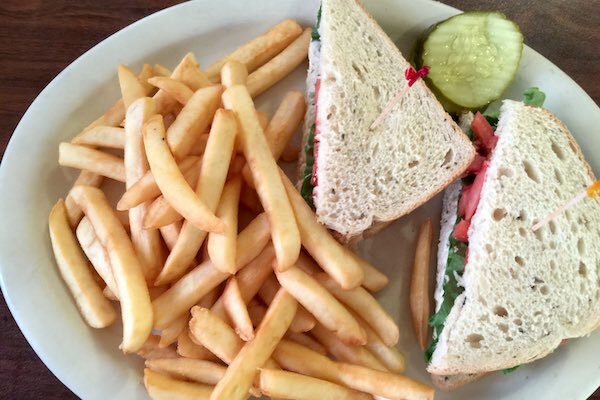 If you’re into homestyle cooking with a great atmosphere for lunch or dinner, you’ll love Pelican Diner & 4 Wings Sports Bar.